Ignoring the implied insult, I walked toward the front door, heat waves coming up from the paved parking lot. It was so humid that the starched white shirt under my suit jacket was wetter than a washcloth after a shower. In my nice cool room, I turned on the clock radio next to my bed. Big & Rich were singing. I turned the dial. Kenny Chesney. Turned again. Rascal Flats. That made sense to me. 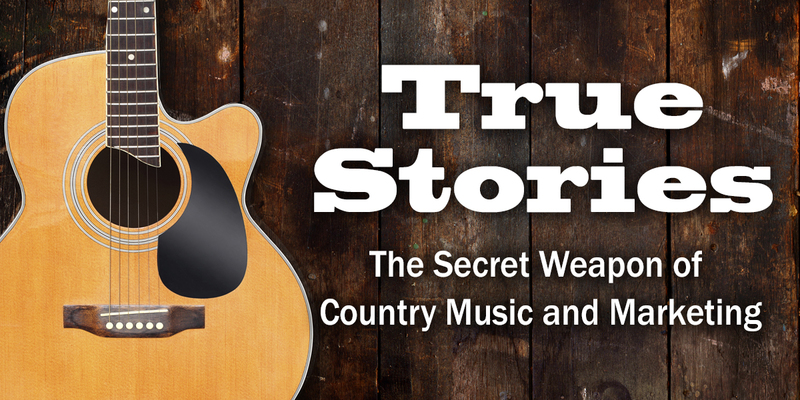 I’d always recommended that clients use true stories whenever possible in their marketing. But I’m often surprised by how infrequently true stories are used by people marketing their organizations. Instead, they focus on features and benefits. The cold hard facts. Discounts. Sales. And I’m okay with that — as long as it’s my clients’ competitors doing it. But for my clients, I prefer to use true stories. They’re marketing’s secret weapon. Long ago, Leo Burnett — a legend in the advertising world — said, “Our job is to find the truth and present it well.” True stories engage prospects. They draw them in like a country song. With true stories, the focus is on customer motivation, culture and core values — not product or service specifications. True stories are the secret weapon because they break through the clutter and make an impact. What kind of true stories can you use? 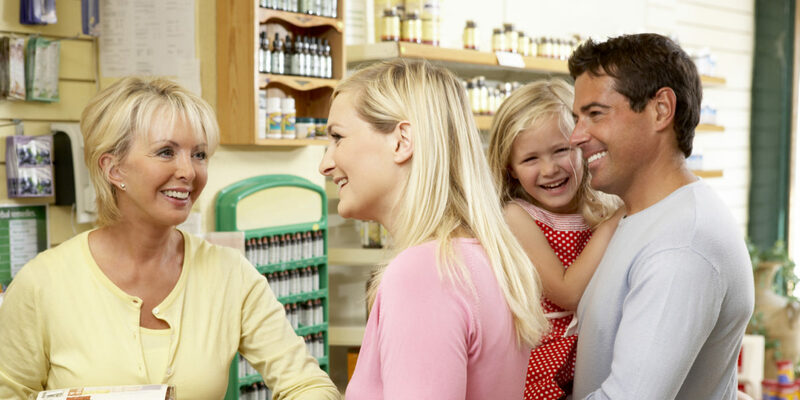 Customer experiences — not testimonials, customer experiences. Ones that focus on how they feel. When it’s not practical to use the real customers, you can use actor portrayals. But as he drives out. He’ll cry his eyes out.